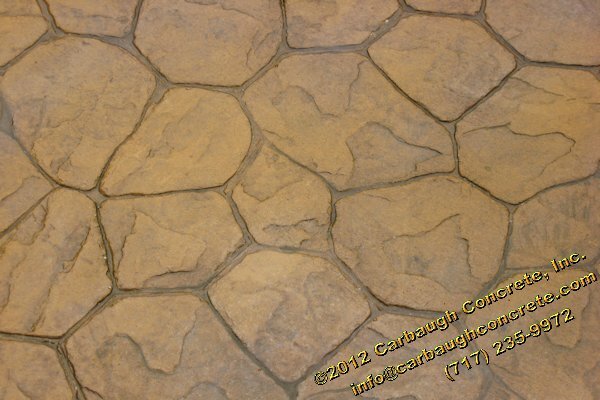 The Pennsylvania Stone pattern is one of our most popular patterns! 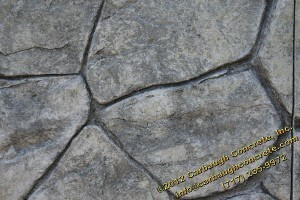 View our Pennsylvania Stone Archive to view some of the projects we have completed using this pattern. 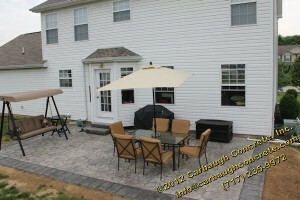 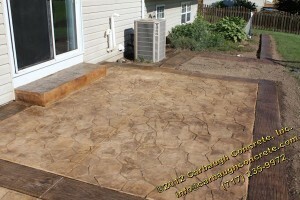 Contact us today to schedule a free estimate for a Pennsylvania Stone stamped concrete project!